Under Offer By Wilson Within First Two Weeks! Come and have a look at this Perfect one bedrooms unit. with it’s great cash returns. 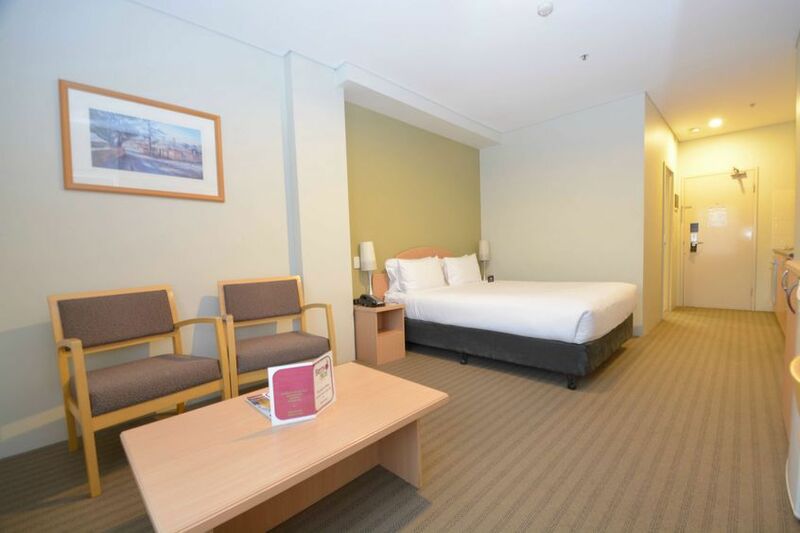 This big unit is located on the higher floor with a decent size bedroom & kitchen. 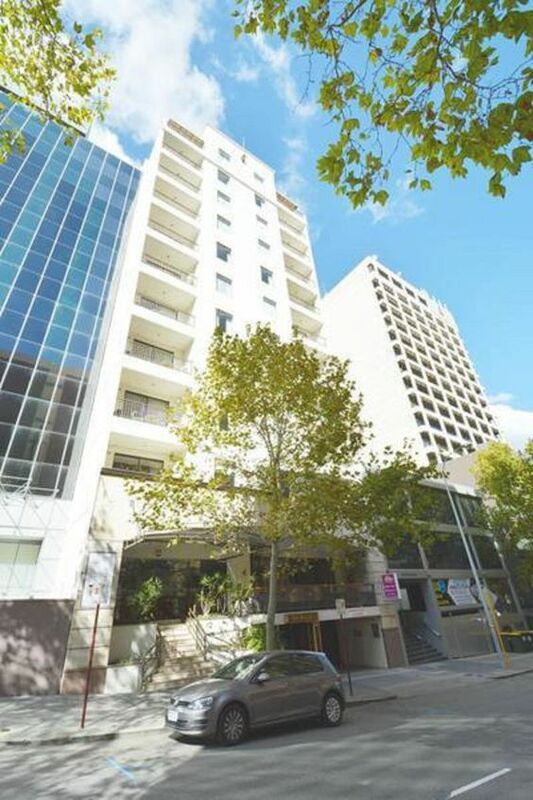 Perfect choice for City Lifestyle.This apartment is situated in the heart of Perth’s CBD. From January to April 2015 has Net Returns of $ 6700 In your Pocket! 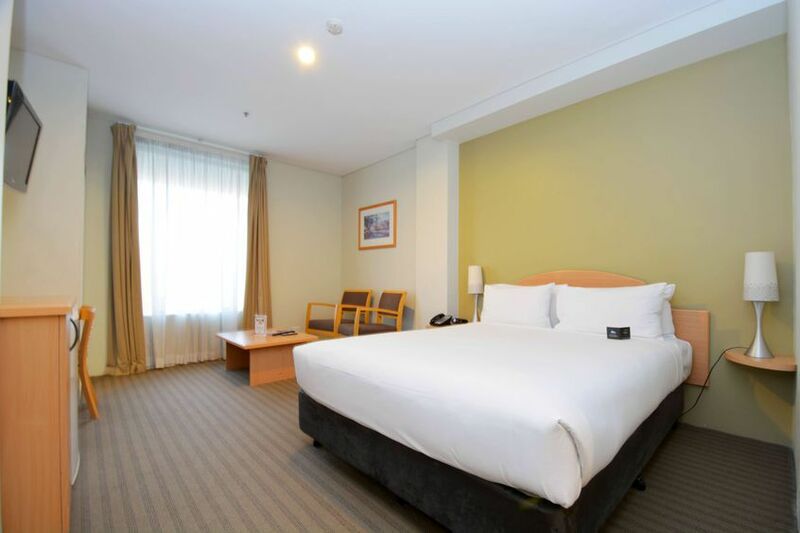 This Unit also provide a good Tax Depreciation each year! Managed by 8Hotels management which has a great cash return each year. Please Call Wilson Bao now For a Private Viewing Before It’s GONE Again! !